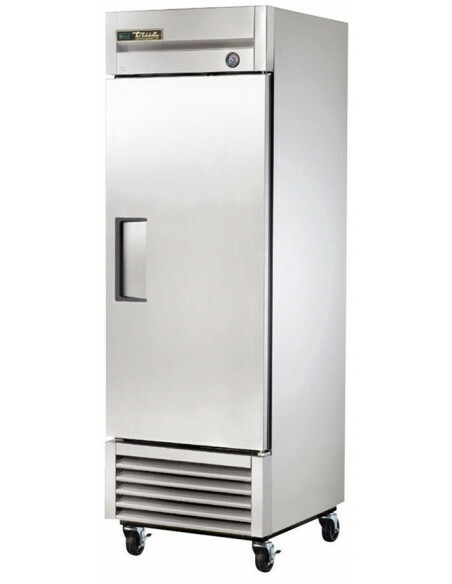 The refrigerator is the heart of every commercial kitchen. 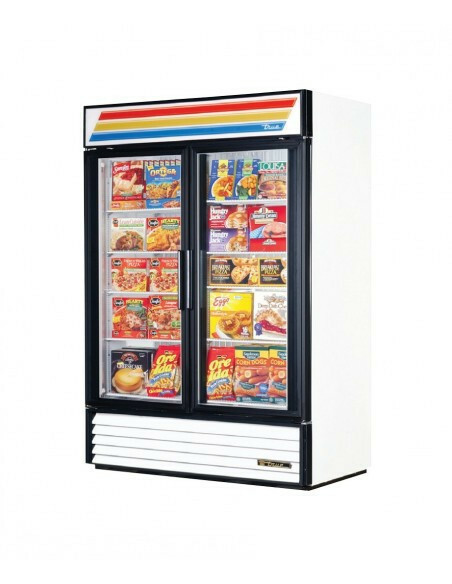 It is essential to handle your food storage, cooling, and preparation needs. 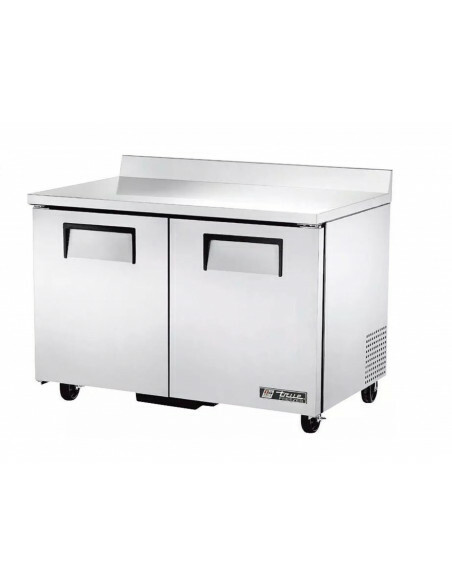 With a huge variety of sizes, usability, features, and finishes, our finest selection of freezers meets the needs of large kitchens and helps you preserve your products and maintain food freshness. 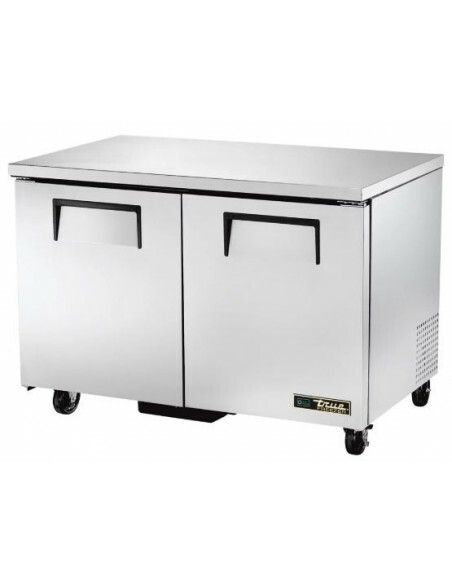 If you run a big restaurant or a catering business, you will have to store your large stocks of food products and any quantity of bulk ingredients safely in these high-capacity cold rooms. 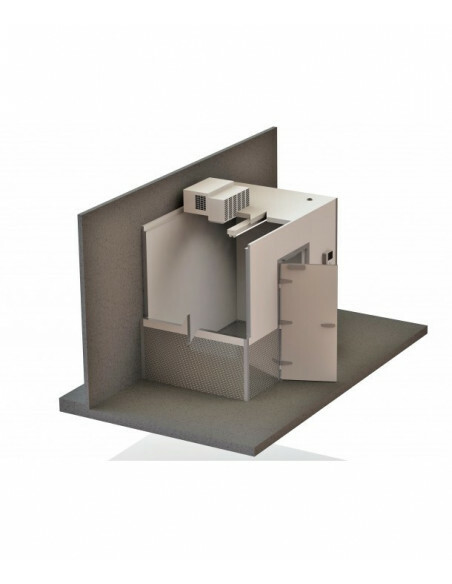 You can choose from a wide selection of cold rooms options to suit the storage needs of your small or large business. 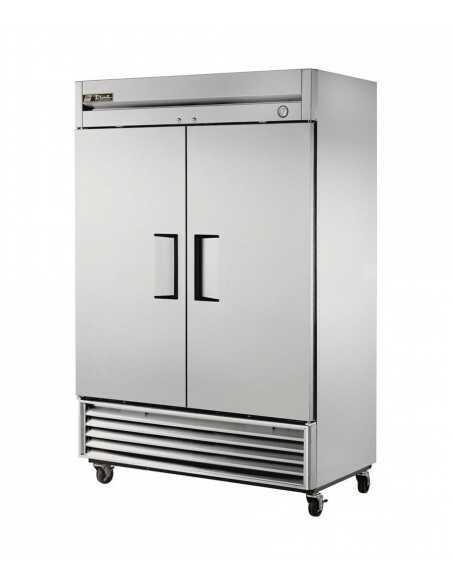 Walk-in coolers make it easier for you to store large amounts of foods at safe holding temperatures and prevent them from spoiling quickly. It’s very important to mention that they will keep all of your supplies well organized due to their shelving system. 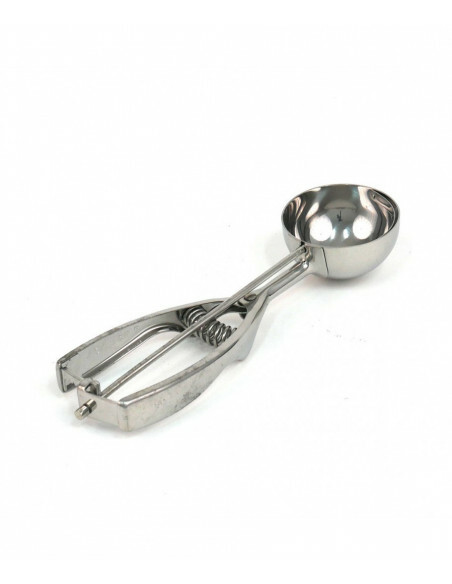 Satisfy your sweet-toothed customers and prepare the best flavored soft ice-creams and Italian gelatos. 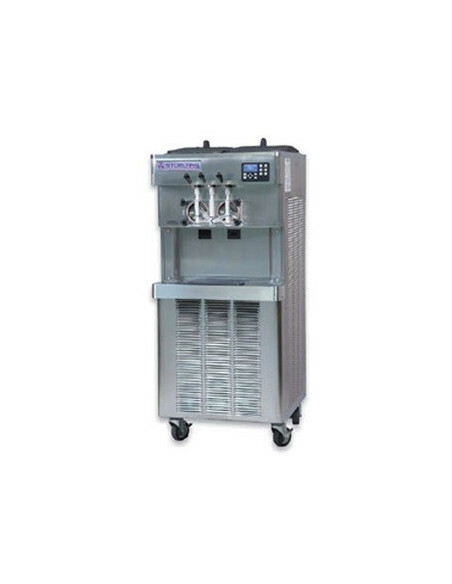 If you own your own restaurant, dessert bar, or ice cream shop, you can choose from our wide selection of countertop and floor mount ice cream machines. 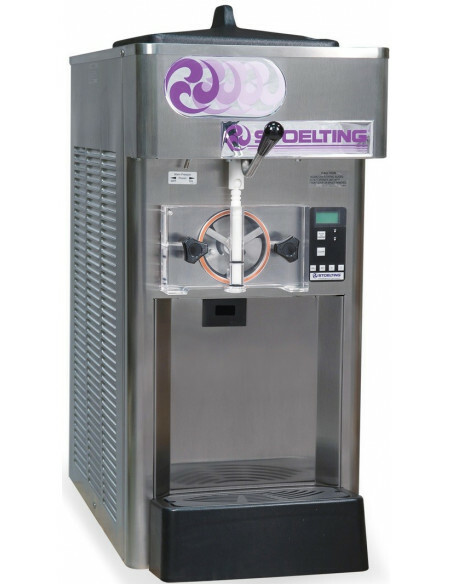 These machines come with easy-to-use controls, and they can hold up big amounts of ice cream. 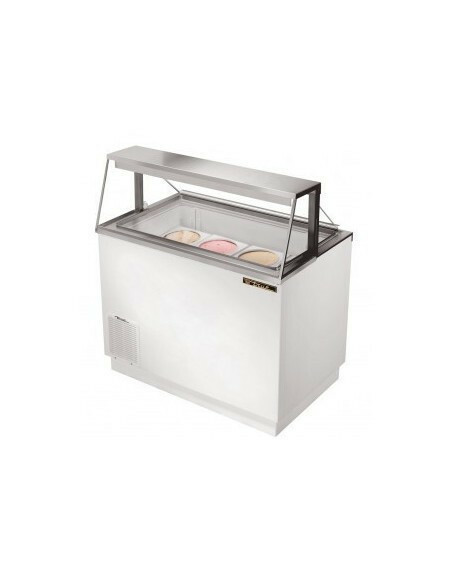 They can freeze and dispense many flavors of soft ice creams and gelatos and maintain consistent temperatures for long periods of time. They are your perfect choice for your high-volume business.